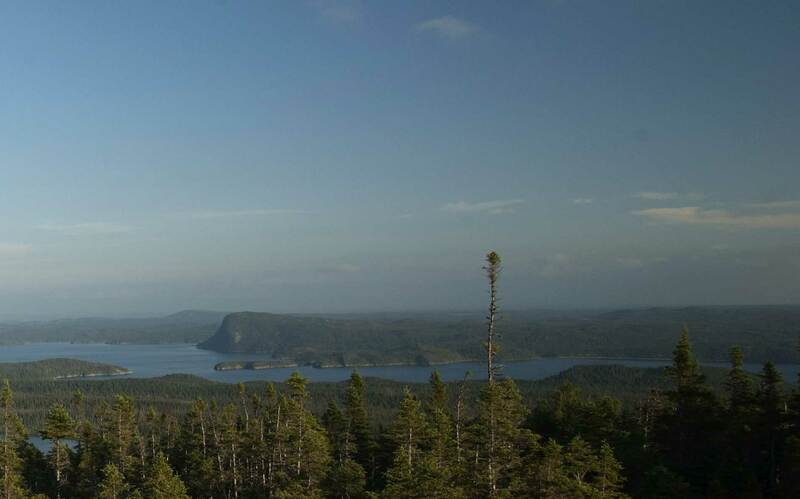 Learn about the Heritage Foundation's mandate and role in and around Terra Nova National Park. Nature House closes for the season on Saturday, August 31st. We will reopen on Victoria Day weekend. The Heritage Foundation for Terra Nova National Park is a nonprofit registered charity. It was incorporated in 1986 and has a volunteer Board of Directors. It is part of a network of Cooperating Associations that work with National Parks and National Historic Sites across the country. The Foundation partners with Parks Canada to support and enhance their mandate through programs and services that increase the effectiveness of Terra Nova National Park. The foundation operates a gift shop in the Visitor Centre located on the Trans Canada Highway and a Café and convenience store located in Newman Sound campground. In addition to these support services we operate the children’s activity centre also known as Nature House. Over the years we have coordinated and or assisted with special events throughout the summer season including the annual Heritage Folk Festival, Kid’s Day, Canada Day and other traditional concerts. The Newfoundland pine marten (Martes americana atrata) is a genetically distinct subspecies of the American marten (Martes americana) found only on the island of Newfoundland in the province of Newfoundland and Labrador, Canada; it is sometimes referred to as the American marten (Newfoundland population) and is one of only 14 species native to the island. The Newfoundland pine marten is similar in appearance to its continental cousin, but is slightly larger, with darker fur. The Newfoundland subspecies is also observed to inhabit a wider range of forest types than its mainland counterparts. The Newfoundland pine marten is currently found in suitable pockets of mature forest habitat, on the west coast of Newfoundland and in and around Terra Nova National Park. Source: Species at Risk Public Registry. Environment Canada.